Think you're hot stuff because you laid down a couple hundred bucks on all three sets of SKT's championship skins? Sorry, but we've got some sad news for you buck-o: you might be financing Marc Merrill's fifth Corvette, but you can't call yourself a LoL big baller until you get your hands one of these hyper-limited skins. How you'll get them is anyone's guess, but if you want to be a legend on the rift, you'll find a way. From event skins to beta participation gifts, here are League of Legends' lost legends. Penny Arcade Expo is a pilgrimage that every gamer should make at least once in their life. And if you need an additional reason, swinging by the League of Legends booth of a PAX event could score you an exclusive skin which you could re-sell on Ebay for a tidy profit. Previous champions to get the PAX treatment include 2010's PAX Twisted Fate, 2011's PAX Sivir and 2010's delightfully named PAX Jax. Even if you can find a code for one of these skins on Ebay, you should be warned that they no longer work. You're only chance is to hope they show up in a Legacy bundle or to buy an account that already has them...though it won't be cheap. 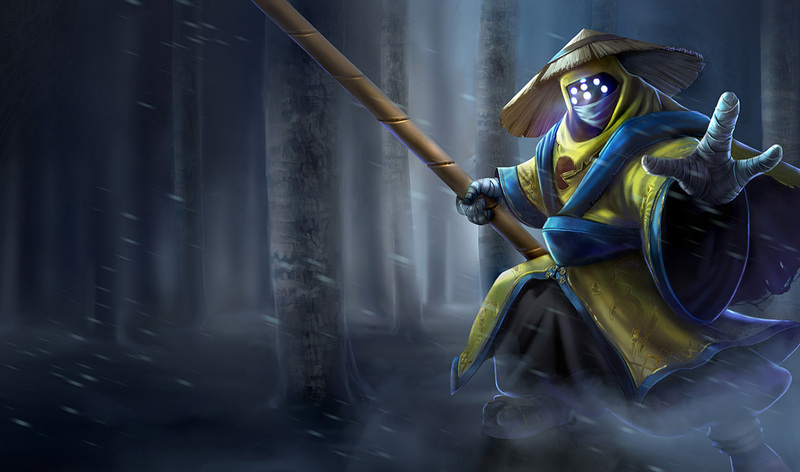 April Fools is no joke in League of Legends lore, falling sadly on the same day "Urf, the Manatee" was slain and his skin stolen by Warwick who then proceeded to wear it because I guess he just watched Silence of the Lambs and empathized with Buffalo Bill? 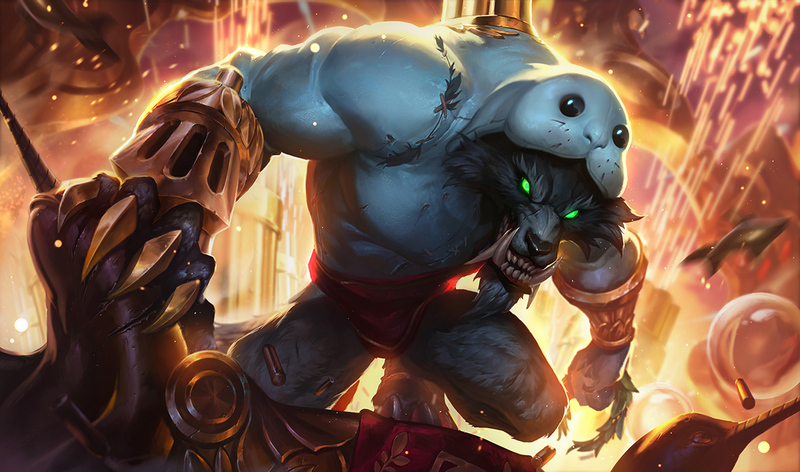 To commemorate the sad passing of Urf, Riot released a specialty Urf Warwick skin for April Fools Day 2010 which featured the "Uncaged Wrath of Zaun's" wearing the manatee's skin. As grisly (and hilarious) as that gesture was, Riot made up for it by giving all proceeds from the skin's sales towards the Save the Manatee Club, a charity that, well, saves manatees. Presumably more from unscrupulous fishermen and ecological disasters than werewolves though. While League of Legends is ostensibly free-to-play, the game did have a Digital Collector's copy at launch that gave you a bunch of special little goodies. If you pre-ordered that edition of the game in 2009, well congratulations, you have one of the rarest skins. Black Alistar takes the big, rage-filled minotaur you know and love and makes about twice as big and rage-filled. While you could sell an account with Black Alistar for a pretty penny, be warned, chances are you will likely never get your hands on that skin again. Have you ever been grinding out solo queue matches only to come across a Rammus rocking a skin that looks like the dollar store version of Bowser? Your eyes didn't deceive you. 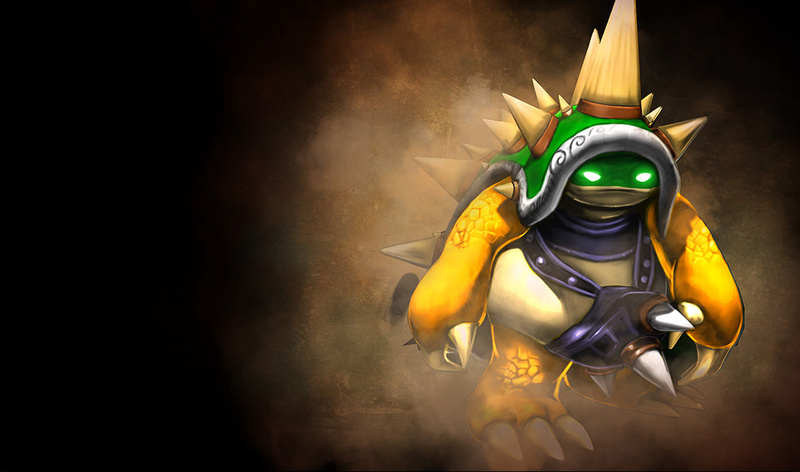 You had the luck to come across the mythic King Rammus skin. League's earliest example of almost-copyright-violating character designs, the only way to get a King Rammus skin was by taking part in League's closed beta all the way back in 2009. So if you're really dying to cosplay as Dennis Hopper's character from 1993's live action film adaptation of Super Mario Bros. you'd best get yourself and time machine. Oh, and while you're there, please warn us all about the 2016 presidential campaign.